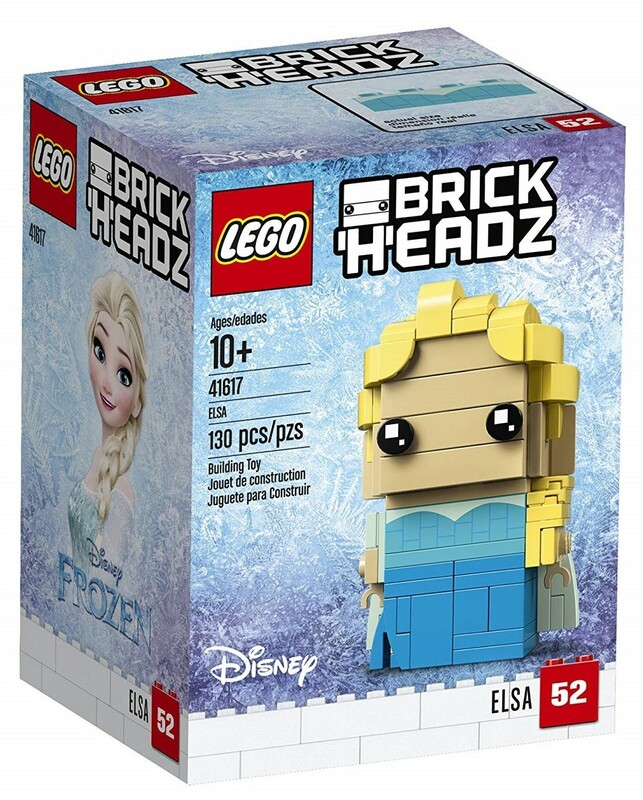 You'll never have to let it go with this LEGO BrickHeadz figurine of Elsa from Frozen! 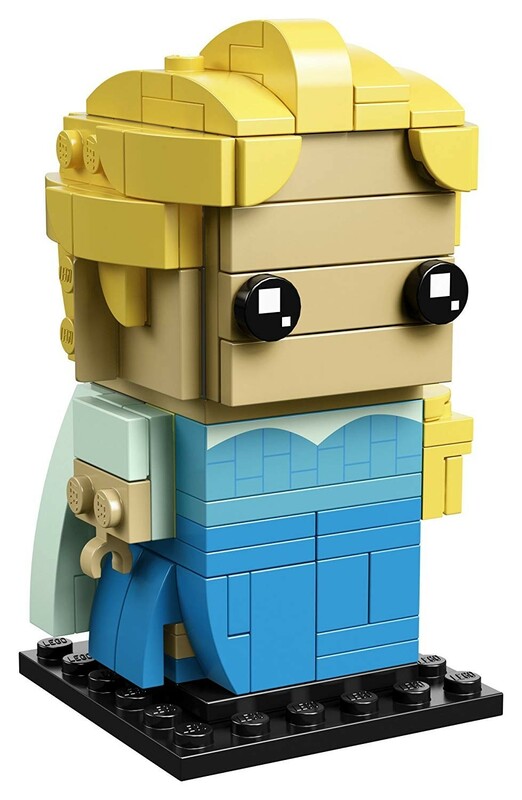 This 130-piece set allows you to build a LEGO replica of Elsa as she appeared in the movie, complete with flowing blue gown and blond hair. You can also build a collector's baseplate for the figure to stand on. This set makes for a fun building challenge and a great addition to your LEGO or Frozen collection. 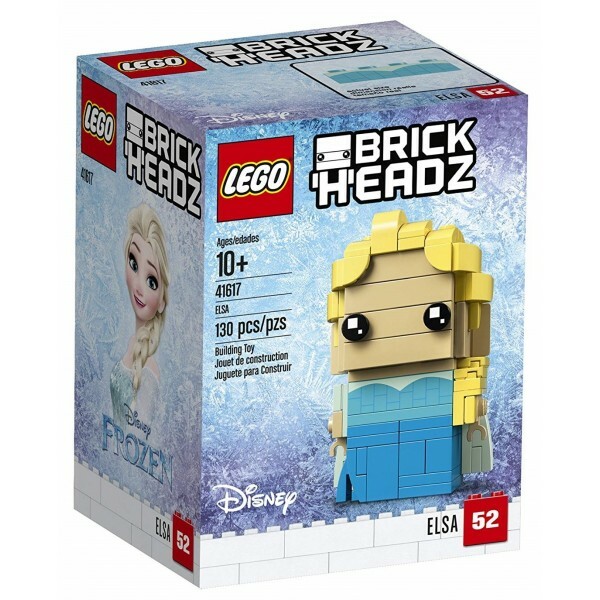 For more female characters from this collectible line, visit our LEGO BrickHeadz Collection.